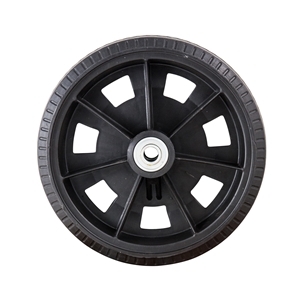 Select Hub 2.25" Offset Hub ? 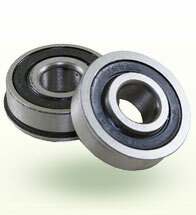 Select Bearing Size 1/2" Ball Bearing 5/8" Ball Bearing 3/4" Ball Bearing 1" Bushing ? 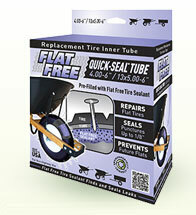 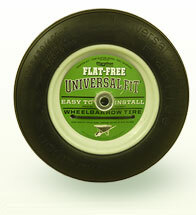 This Flat-Free Lightweight tire is 33% lighter than a standard air filled tire, while offering great bounce and cushion. 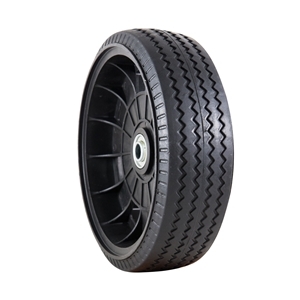 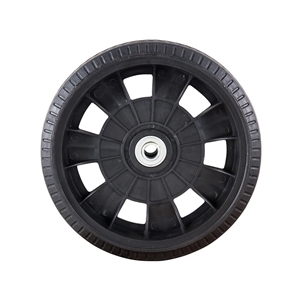 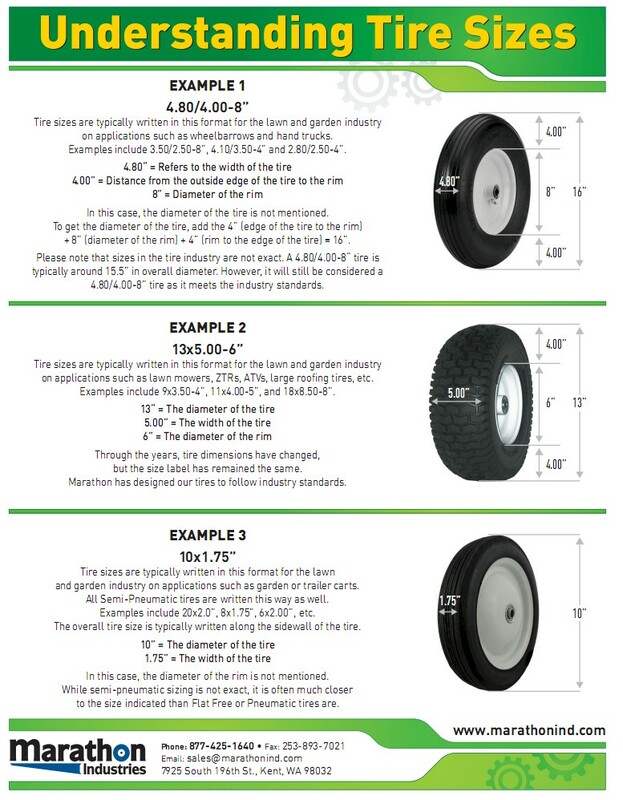 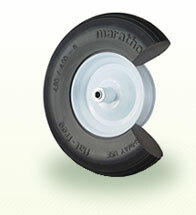 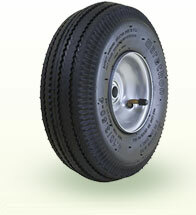 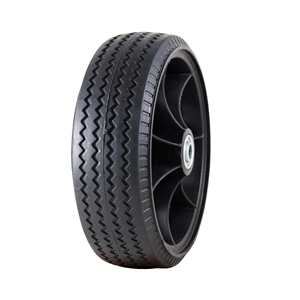 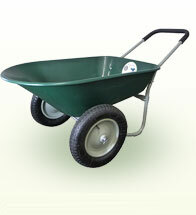 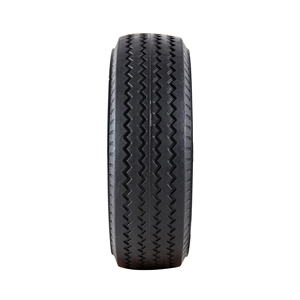 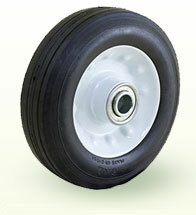 Often referred to as a 10” tire, this tire can fit most hand trucks, pressure washers, leaf blowers, air compressors, generators, garden carts and nursery carts.